The Loire Valley is a lush green land of gently undulating countryside with rich vineyards interspersed with charming towns and magnificent Châteaux. The region boasts some of the most famous Châteaux in France: Amboise, Chambord, Azay-le-Rideau, Villandry and Chenonceau to name but a few. Known as the Garden of France, the region’s Châteaux and cultural monuments illustrate exceptionally the ideals of the Renaissance and of the Age of Enlightenment. The rivers Loire, Cher, Indre and Vienne meander gracefully through the region and offer a delightful backdrop to many of the region’s Château and towns. 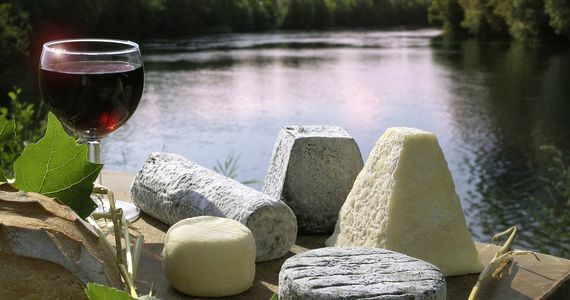 As the leading specialist organiser of Loire Valley wine tour with over a decade of experience, we offer a selection of tours to suit all tastes and budgets! Our friendly team would love to hear from you on +44 (0) 1920 46 86 66 or at info@grapeescapes.net to discuss your requirements and suggest suitable packages, however we have listed here some of our favourite packages including Loire Valley wine tour and tastings as well as fine dining, which are also available to book online. 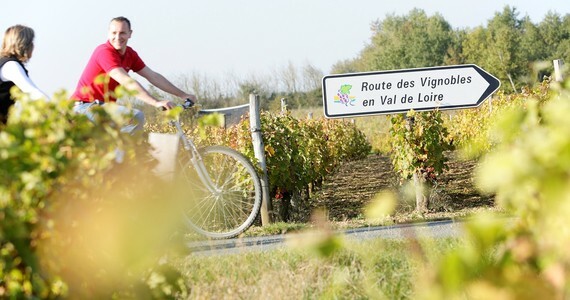 If you can’t find what you are looking for on our web site, we would be thrilled to put together a tailor-made Loire Valley wine tour itinerary for you. Just get in touch! The winery in Montlouis was just so lovely and coach and driver perfect. Grape Escapes - what an amazing service. Thank you thank you thank you. The day organised by Grape Escapes was the highlight for me of my weekend in the Loire Valley.